michael b jordan | SHEmazing! HomeTagsPosts tagged with "michael b jordan"
Black Panther star Michael B. Jordan has revealed to Oprah Winfrey during a SuperSoul Conversation toping that he went to therapy after playing Killmonger. The 31-year-old opened up about how he spent 'a lot of time alone; before and during filming the Oscar-nominated Marvel flick, and admitted that he found it 'tough to readjust to people caring about me". He added how valuable it was to "be in this lonely place as long as I could" for the film; "I started talking to people, started unpacking a little bit. I was by myself, isolating myself. I figured Erik Killmonger's childhood growing up was lonely." "He didn’t have a lot of people he could talk to about this place called Wakanda that didn’t exist,’ he added. "It was a little tough for me at first. Readjusting to people caring about me, getting that love that I shut out. I shut out love, I didn’t want love." He described how therapy helped him to progress past those feelings, and called on men to remember it’s more than okay to do so. "Your mind is so powerful. Your mind will get your body past a threshold that it would have given up on way before,’" he said. "Honestly, therapy, just talking to somebody just helped me out a lot. As a man, you get a lot of slack for it, I don’t really subscribe to that. Everyone needs to unpack and talk." The ground-breaking movie has an all-star predominantly black cast, and is nominated for seven Academy Awards; it's also the first superhero film to be nominated for Best Picture ever. Michael's character is presumed to be dead, but a body was never recovered, leaving that spot open for a sequel return. 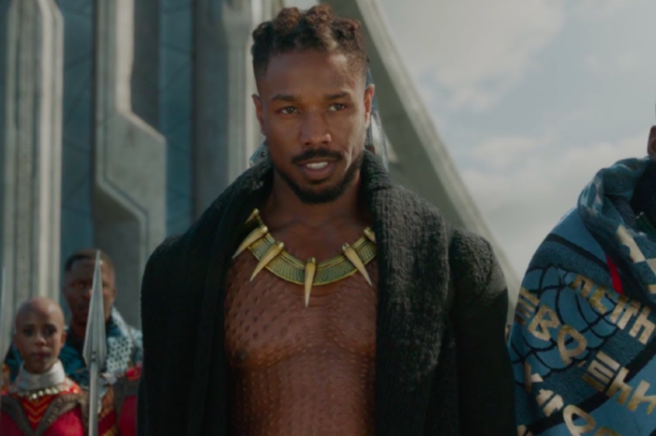 Angela Bassett, who played Ramonda, was asked if ‘everybody’ would be coming back for Black Panther 2 on SAGs red carpet: "I would assume so… We didn’t see him Killmonger go into the ocean did we?" The film has become a hugely important cultural milestone for cinema, with the cast winning outstanding performance in a motion picture at the SAG Awards. "We all know what it’s like to be told that there is not a place for you to be featured, yet you are young, gifted and black. ‘We know what it’s like to be told there’s not a screen for you to be featured on, a stage for you to be featured on." 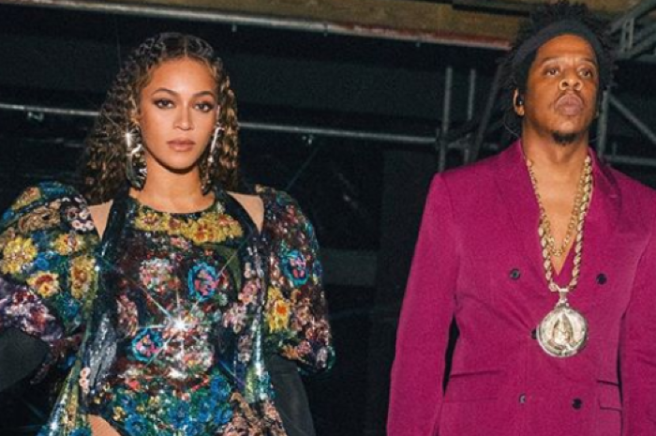 "We knew that we had something special that we wanted to give the world, that we could be full human beings in the roles that we were playing, that we could create a world that exemplified a world that we wanted to see." We all know and adore Chrissy Teigan; gorgeous model, hilarious social media darling, wife of John Legend and just all-round sound lady. Teigan visited Ellen DeGeneres on The Ellen Show for a chat to discuss her new cookbook, Cravings 2, and the clapback queen discussed the topic of retouching in the modelling industry. Chrissy claims that her feet are so ugly that she has written in her legal contract that they must be retouched or hidden in every photoshoot. This is the gospel truth, we swear. After casually mentioning her hatred of bare feet, she was quick to cover up her toes while sitting in Ellen's infamous chair. 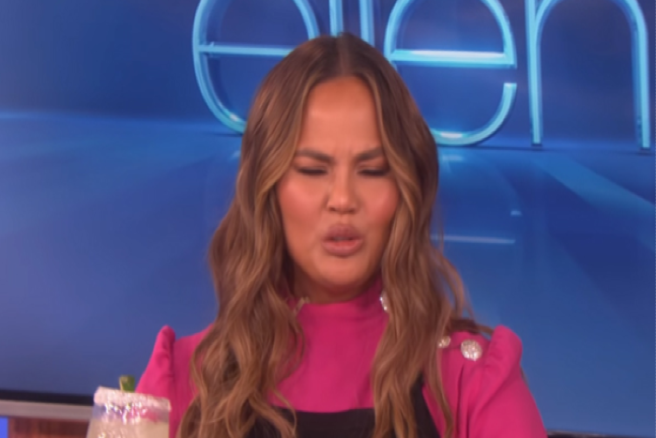 Of course Ellen tried to get a good look at those notorious toes, but Chrissy slid off the couch and literally sat on her feet so nobody could have a viewing of them. Damn, we're intrigued now. "I used to have it in my Sports Illustrated contract: no feet," she said. "I would bury them in the sand." Now, we have obviously had to google 'Chrissy Teigan feet', because we had to see this. Her feet were, dare we say it, GLOWING. Teigan admitted that she has to wear open-toed shoes to red carpet events and other major media ceremonies, but we have no clue why she's insecure about her feet. They're prettier than our future. Keep slayin' Chrissy, your down-to-earth vibe is keeping us alive. Well this little cameo role was unexpected for Cara Delevingne – but then again, she does love to surprise us. The model/actress/general badass made an appearance in the live-action trailer for the video game Call of Duty: Black Ops III. In the short clip, Michael B. Jordan serves as a slick narrator through the game's fighting chaos, and American NFL player Marshawn Lynch rises up to play his famous Beast Mode, all the while a regular guy, Kevin, gets to play out his action-hero fantasy (because what else happens in video games, right? ).